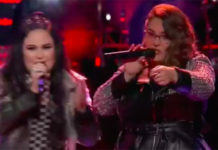 KZ Tandingan returned on the Episode 10 of Singer 2018 to perform her farewell song “See You Again” by Wiz Khalifa featuring Charlie Puth. 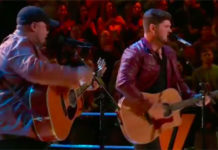 Last week, Tandingan was eliminated from the show. 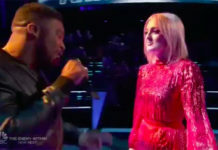 She failed to rank enough to made it to the finale after her performance of “Royals” by Lorde. Meanwhile, Cornerstone Entertainment president Erickson Raymund dropped a hint about the upcoming “TWIST’ on the show. 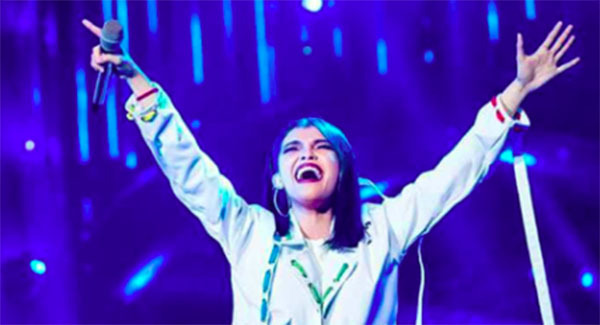 Can KZ Tandingan made it to the finale of Singer 2018? Share your comments below.